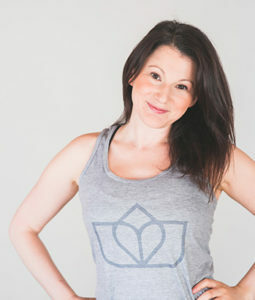 Jessica Slonski is the Owner and Founder of Form Body Lab. 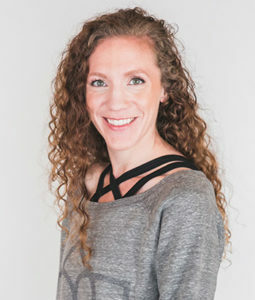 After completing her BFA in Theater Dance from Ryerson University, Jessica worked as a professional dancer and teacher in Toronto for several years. 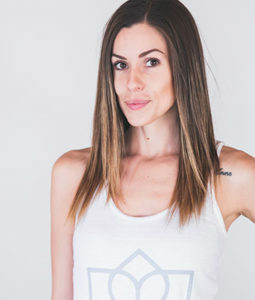 Upon moving to Vancouver, she received her Pilates certification from The Physical Mind Institute and has been training clients across Vancouver at varying levels of fitness since 2009. 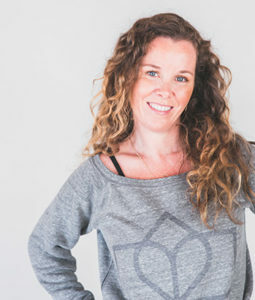 She brings creativity and passion to her teaching method and loves to see her clients improve and move into a pain-free state. 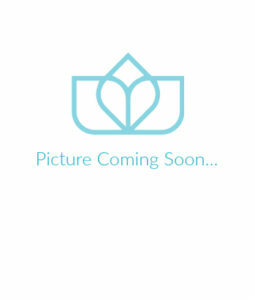 Her personal teaching philosophy is to first release, then re-pattern, then strengthen. She believes in starting with the basics, paying close attention to details and is often heard saying, “Sometimes the biggest difference is made by the smallest change!”. 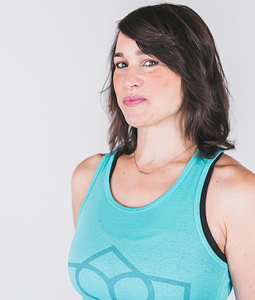 Jessica holds full certifications in the following Pilates disciplines: Mat work, Apparatus, Pre and Postnatal Pilates, as well as Standing Pilates on both the Mat and Apparatus. 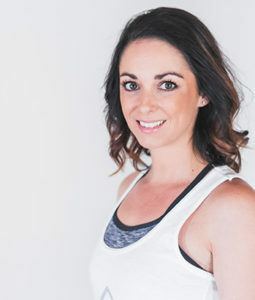 Jessica founded Form Body Lab in November of 2012 in order to bring her clients a multi-disciplinary, integrated and personalized approach to their needs and goals. The atmosphere is fun, spacious and chic—a place where clients can achieve their goals in a calming yet up-beat environment. 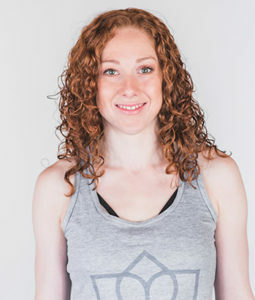 She is thrilled to have the opportunity to offer Vancouver a beautiful studio filled with such talented people.